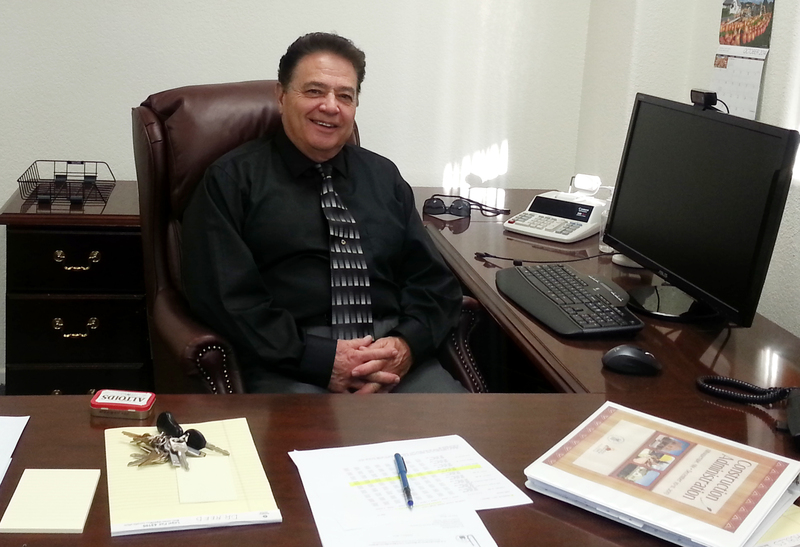 The Yuma Metropolitan Planning Organization presented Cocopah Director of Planning Paul Soto with a special certificate for his tenure on the YMPO Executive Board. 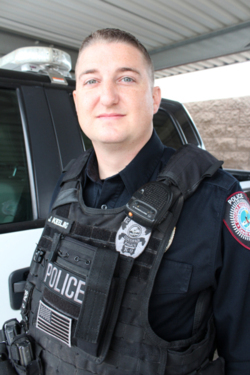 “These individuals demonstrate our core values..."
Officer Justin Keeling is the first Cocopah Tribal Police Officer in the department’s history to win this award. 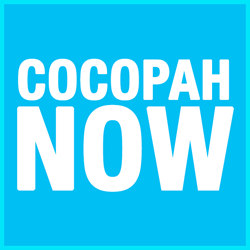 Miss Cocopah To Lead Toy Drive Rally on Dec. 6. 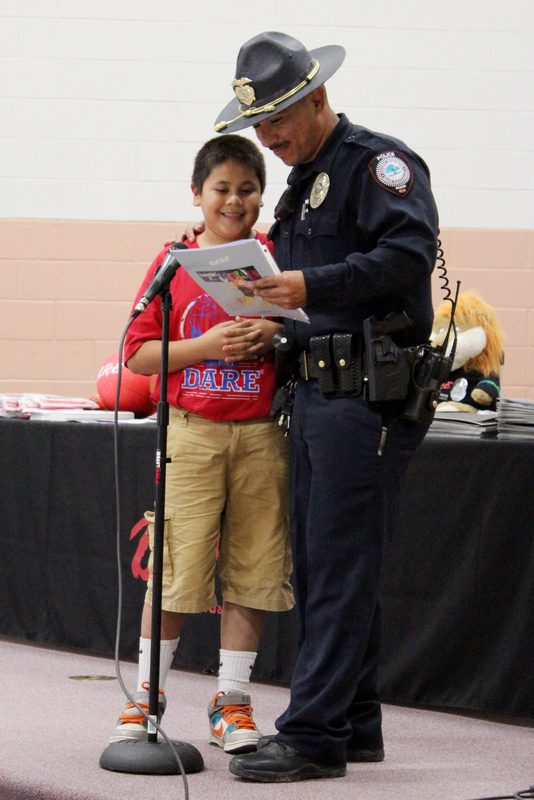 “I hope to see a lot of smiles for the children,” Salazar said. 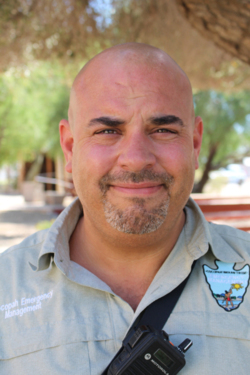 “I’m looking forward to serving the Cocopah Indian Tribe," said Robles. 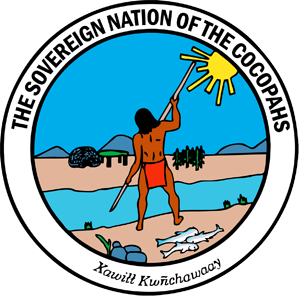 As it stands, the Cocopah Indian Tribe, the Gila River Indian Community, and ITCA are the only entities thus far to have federally recognized tribal training officers. 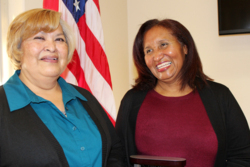 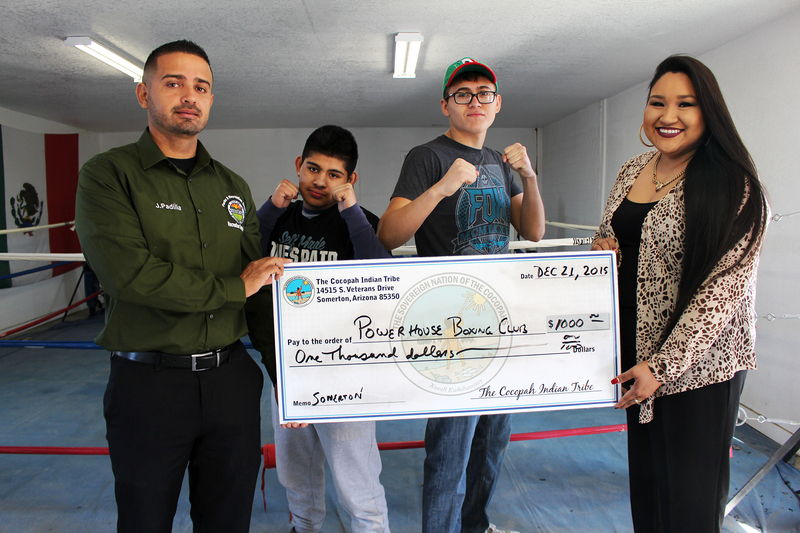 “We wish her the best of luck in the state competition,” said Honorable Chairwoman Sherry Cordova.